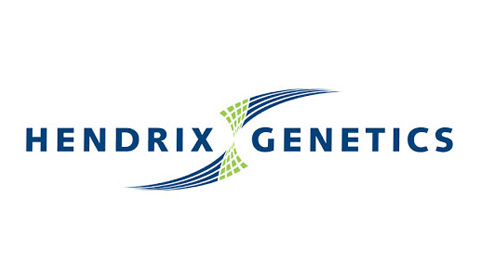 A typical example of a well-satisfied client of ours is Hendrix Genetics. With multiple local offices and operations around the world, our customer simply uses the Online Scan to check the financial control and business control affinities of the candidates selected by local recruiters, before inviting one to mainland Europe for a final interview at HQ level. We are regularly invited to meet the final candidate and do (part of) the development assessment, providing detailed insight in potential areas of development and the right tools for a good start in the new position. We carried out the Development Assessment for Professionals in Finance for their staff in over 15 countries ranging from Latin America to the Far East. In 2018, we tested candidates from France, The UK, Brazil and from the USA.